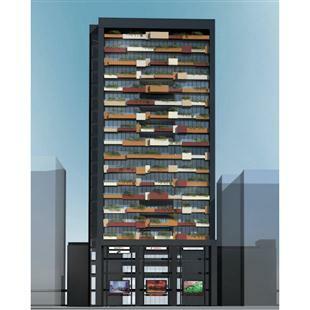 This project consists of 4 retail floors and 20 floors of luxurious furnished apartments. With its 25,000 sqm of built up area, Bliss tower offers 96 luxurious rooms, 2 restaurants, 2 movie theaters, retail area along with abundant parking facilities. Fitted with Campomatic AC's, Built-in 30 cm Hobs, Chimney Hoods, Microwaves, Refrigerators & LED TV's.